Do you have a meticulous eye for detail? Are you committed to identifying areas for improvement and the pursuit of perfection? Interested in a lucrative career with limitless prospects for advancement? If yes, now could be the perfect time to consider a career in risk management! 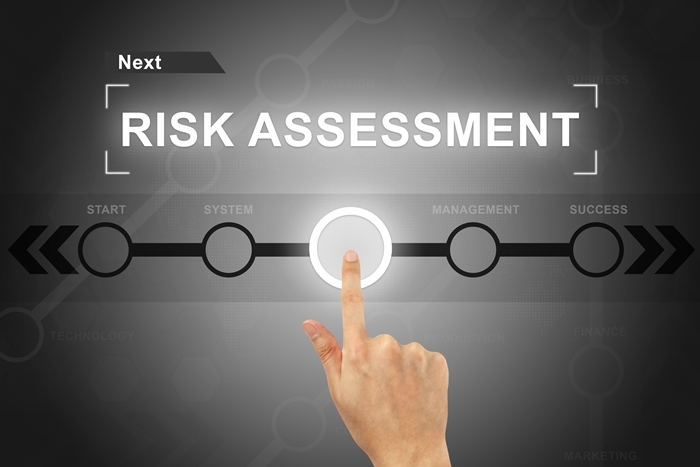 Risk management refers to a set of processes by which risks (or threats) are identified, analysed, categorised and ultimately controlled. Risk managers dedicate their careers to identifying and controlling a variety of potential hazards. These threats could stem from a wide variety of sources, including financial uncertainty, legal liabilities, strategic management errors and so on. Given that risk represents a normal and inevitable part of life, qualified and capable risk managers enjoy limitless career prospects on a global basis. Every business at every level must take a proactive approach to risk identification and management – hence the world’s reliance on professional risk managers. For anyone looking to build an extraordinary career in a corporate environment, risk management comes highly recommended. To succeed in risk management, a meticulous eye for detail is mandatory. Much of the job involves the continuous analysis of various documents, resources, reports and general industry developments, in order to pinpoint risks that others may overlook. All such data needs to be comprehensively analysed, carefully considered and prioritised with precision, before the necessary controls can be implemented. It is a highly mathematical and analytical job, performed within a corporate environment and with near-limitless scope for progression. Risk management salaries vary significantly, in accordance with experience and personal capabilities. In most instances, entry-level risk technicians can expect to start somewhere around £20,000, increasing to £30,000 or even £40,000 after five years or so. Trainees and interns may start their careers for somewhat lower salaries, while risk management executives and directors often earn £75,000 or more. The lifestyle of the professional risk manager is one of advanced and ongoing responsibility. Those who hire you will rely on your skills, talents and acumen to help identify and manage risks to both the business and its employees. Long hours, frequent travel and working independently all come as standard. You may be hired on a full-time or contractual basis, working both on-site and from remote locations. For those willing to invest the necessary effort in developing advanced skills and knowledge, the rewards can be truly extraordinary. 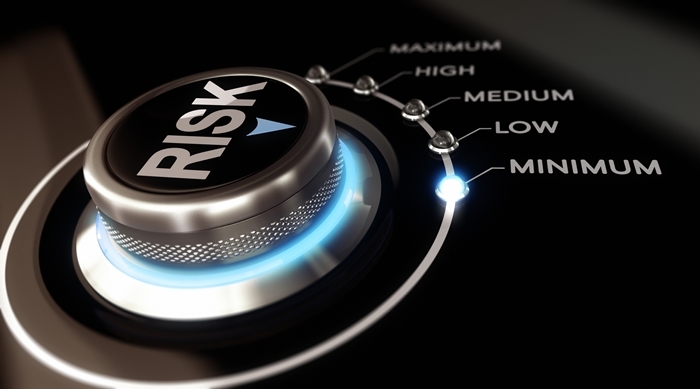 The experience and educational requirements for becoming a risk manager differ significantly from one employee to the next. While formal qualifications aren’t considered mandatory, you are significantly more likely to succeed with a targeted educational background. Getting that all important ‘foot in the door’ means first demonstrating your enthusiasm and commitment to prospective employers. Brentwood Open Learning College is proud to offer an extensive collection of online study opportunities, open to ambitious candidates worldwide. Study online for a fully-accredited risk management certificate or diploma, with the potential to turbocharge your career prospects for life. Study for our highest-level risk management diploma for the opportunity to climb the career ladder right to the top. Intensive, comprehensive insights to kickstart your incredible career. Our intermediate risk management course is suitable for newcomers and existing members of the workforce alike. Explore the most important facets of the profession in your own time and at your own pace. A popular entry-level course for newcomers to risk management, our level 2 certificate lays a strong foundation upon which to begin building an exciting career. Our level 1 course has been designed for anyone looking to explore professional risk management, before moving on to more advanced studies. Why not take the opportunity to study the basics of risk management with our exclusive free course? Quality teachings and not a penny to pay – no strings attached!